Civil Eats is a daily news source for critical thought about the American food system. We publish stories that shift the conversation around sustainable agriculture in an effort to build economically and socially just communities. Founded in January 2009, Civil Eats is a community resource of over 100 contributors who are active participants in the evolving food landscape from Capitol Hill to Main Street. Civil Eats was named the James Beard Foundation's 2014 Publication of the Year. Want to write for Civil Eats? Read our contributor FAQ. 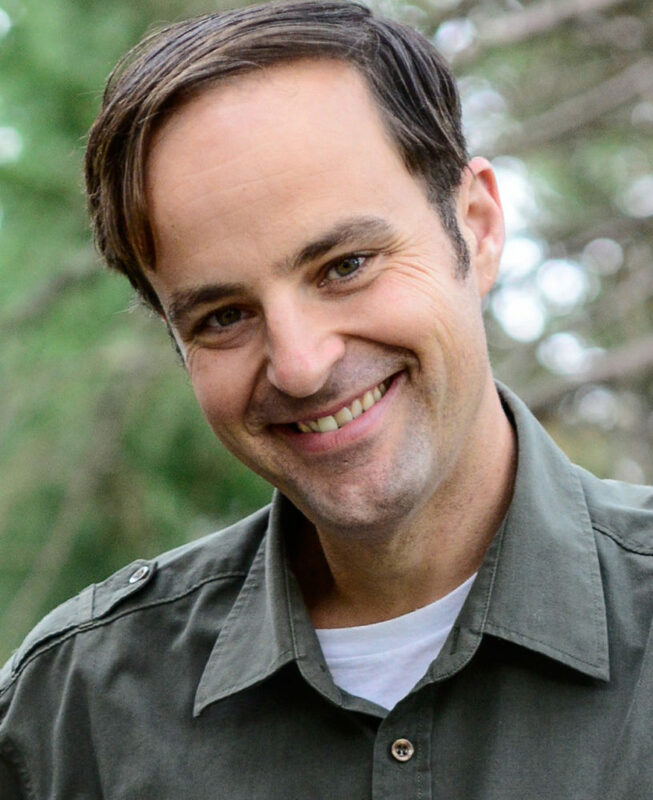 Matthew Wheeland is the Managing Editor of Civil Eats. He is a veteran environmental journalist who has covered a wide range of environmental, sustainability, and social-justice subjects over the past 15 years. He previously served as managing editor of GreenBiz and AlterNet. He lives in the Bay Area with his family, is a dedicated home cook, an avid cyclist, and an enthusiastic (if less-than-fully successful) gardener. 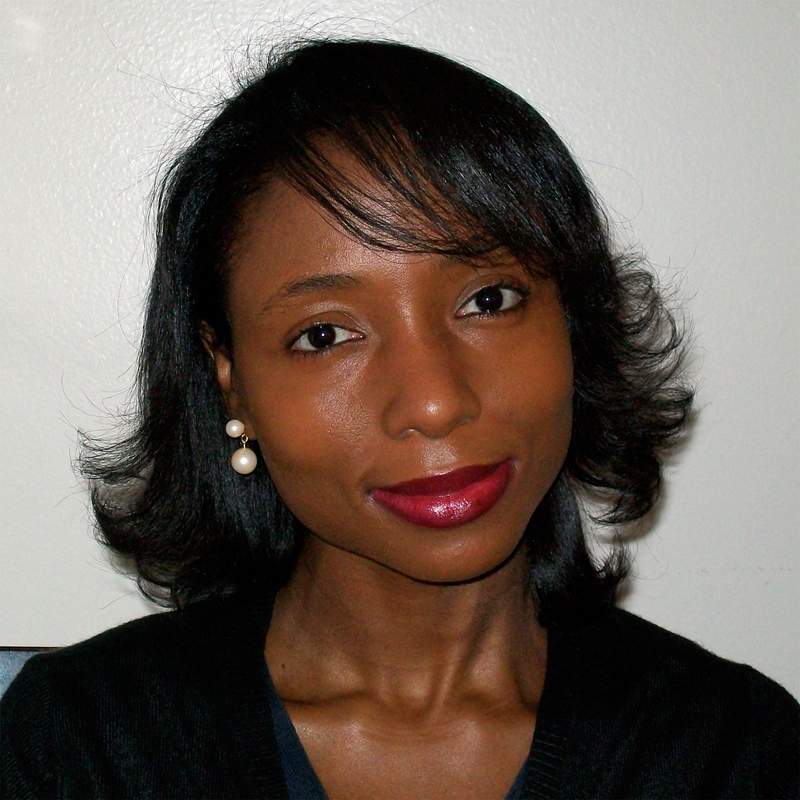 Twilight Greenaway is a contributing editor for Civil Eats working on partnerships. Her articles about food and farming have appeared in The New York Times, NPR.org, The Guardian, TakePart, Modern Farmer, Gastronomica and on Grist, where she served as the food editor from 2011-2012. See more at TwilightGreenaway.com. 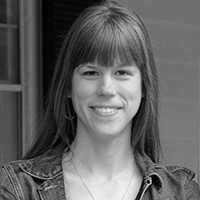 Christina Cooke is Civil Eats' associate editor. 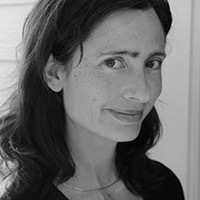 Based in North Carolina, she has also covered people, place, science, business, and culture for venues including The New Yorker, The New York Times, TheAtlantic.com, The Guardian, Oxford American, and High Country News. In the past, she has worked as a staff writer for the Chattanooga Times Free Press in Tennessee and a weekly paper in Portland, Oregon. She teaches interviewing and nonfiction writing at the Center for Documentary Studies at Duke University. Find out more at www.christinacooke.com. Nadra Nittle is a Senior Reporter for Civil Eats. Based in Los Angeles, she was previously a reporter for The Goods by Vox and was also on staff at the former Vox Media website Racked. She has worked for newspapers affiliated with the Digital First Media and Gannett/USA Today networks and freelanced for a variety of media outlets, including The Atlantic, ThinkProgress, KCET, and About.com. Nadra has covered several issues as a reporter, such as health, education, race, pop culture, and religion. In 2019, Enslow Publishing released her first book, Recognizing Microaggressions. 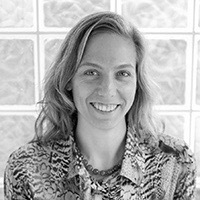 A multilingual journalist with more than fifteen years of experience, Gosia Wozniacka is a Senior Reporter for Civil Eats. 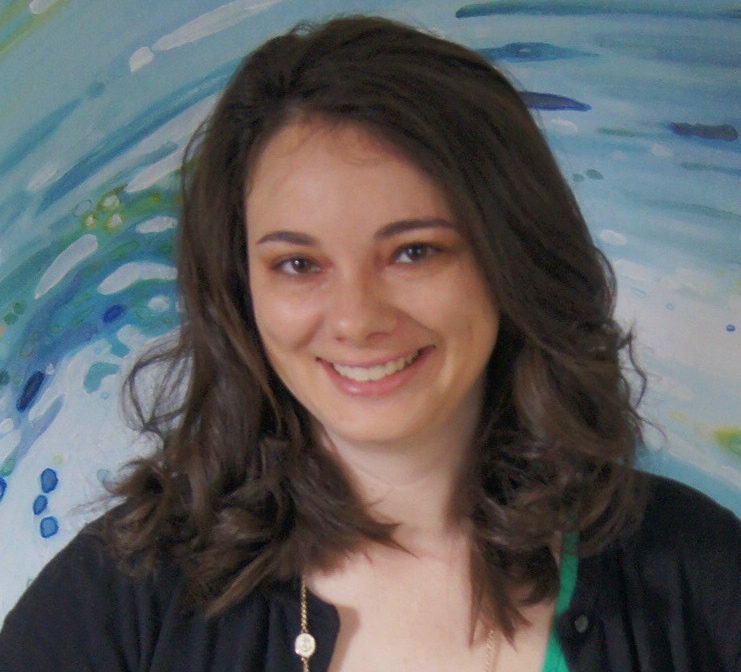 Prior to joining Civil Eats, Gosia worked for five years as a staff reporter for The Associated Press in Fresno, California, and then in Portland, Oregon, covering agriculture, environment, farmworkers, and immigration. She previously was the Immigration and Latino Affairs reporter for The Oregonian, and has worked as a journalism professor, nonfiction writing teacher, and writing coach/editor. Wozniacka co-runs a very small urban farm with her partner and dedicates her time to her son, her family, cooking and the outdoors. Bridget Shirvell is the Social Media Editor of Civil Eats. A New York-city based journalist, she has reported on a wide range of food, travel, and environmental subjects over the years for venues including VICE, Condé Nast Traveler, and Edible Communities. She has served as a digital strategist for Long Island Pulse Magazine, an audience engagement specialist for PBS NewsHour, and a town reporter in Connecticut. When she isn’t busy working, Bridget and her husband are often trying to tire out their golden retriever with long walks in the Bronx and along the Connecticut shoreline. 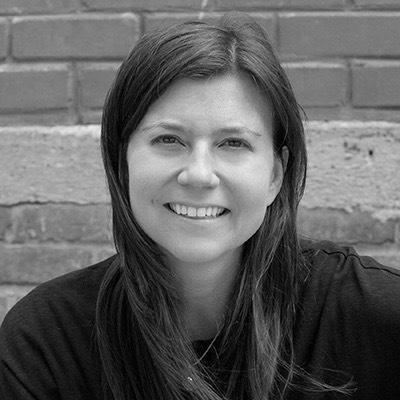 Paula Crossfield is a co-founder and former managing editor of Civil Eats. 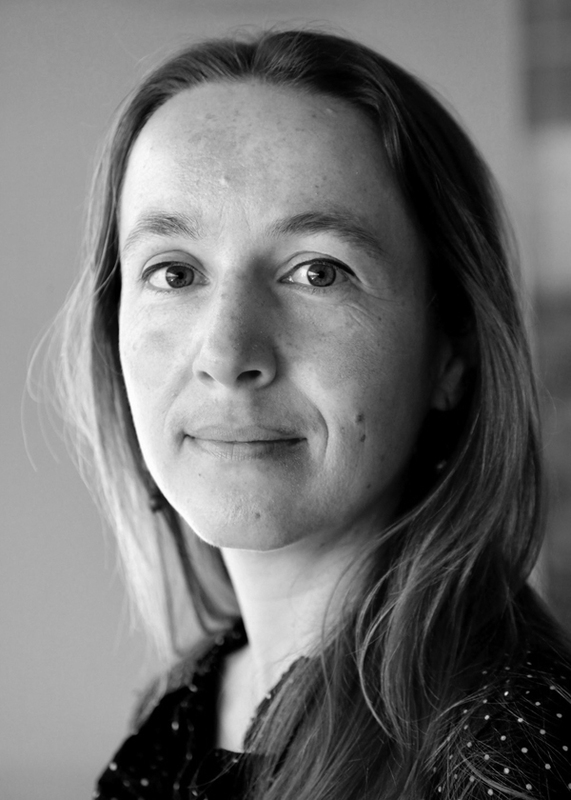 She is also a co-founder of the Food & Environment Reporting Network. An avid cook and gardener, she lives in Astoria, Oregon and runs a business as a health educator and purveyor of essential oils and natural health products for dōTERRA. Stephen Satterfield was Civil Eats’ 2016 Culinary Trust Fellow and continues to contribute to the site. 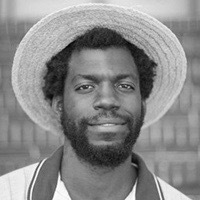 He is a food writer, activist, and digital media producer dedicated to helping people deepen their connection to food. He is the founder of Whetstone Media Company, a multi-platform, multimedia company producing both original and commissioned content dedicated to championing food to expand human empathy. We subscribe to standards of editorial independence adopted by the Institute for Nonprofit News (INN). Our organization retains full authority over editorial content to protect the best journalistic and business interests of our organization. We maintain a firewall between news coverage decisions and sources of all revenue. Acceptance of financial support does not constitute implied or actual endorsement of donors or their products, services, or opinions. We avoid conflicts of interest–real or perceived–by refusing special treatment, and favors, and by refraining from political involvement. We will also avoid investment trading in any companies we cover. When conflicts are unavoidable, we will disclose them. We accept gifts, grants, and sponsorships from individuals and organizations for the general support of our activities, but our news judgments are made independently and not on the basis of donor support. Our organization may consider donations to support the coverage of particular topics, but our organization maintains editorial control of the coverage. We will cede no right of review or influence of editorial content, nor of unauthorized distribution of editorial content. Our organization will make public all donors who give a total of $5,000 or more per year. We will accept anonymous donations for general support only if it is clear that sufficient safeguards have been put into place that the expenditure of that donation is made independently by our organization and in compliance with INN's Membership Standards. We are committed to transparency in every aspect of funding our organization. Accepting financial support does not mean we endorse donors or their products, services, or opinions. We accept gifts, grants, and sponsorships from individuals, organizations, and foundations to help with our general operations, coverage of specific topics, and special projects. Our news judgments are made independently–not based on or influenced by donors. We do not give supporters the rights to assign, review, or edit content. We make public all donors who give $5,000 or more per year. As a fiscally sponsored project of a nonprofit, we will avoid accepting donations from anonymous sources, and we will not accept donations from government entities, political parties, elected officials, or candidates actively seeking public office. We will not accept donations from sources who, deemed by our board of directors, present a conflict of interest with our work or compromise our independence. Civil Eats is a member of the Institute for Nonprofit News, The American Society of Magazine Editors, and its editors are members of The Society of Environmental Journalists. Thanks also to all of the groups and individuals who supported our 2013 Kickstarter campaign and to our current site subscribers and our individual donors.